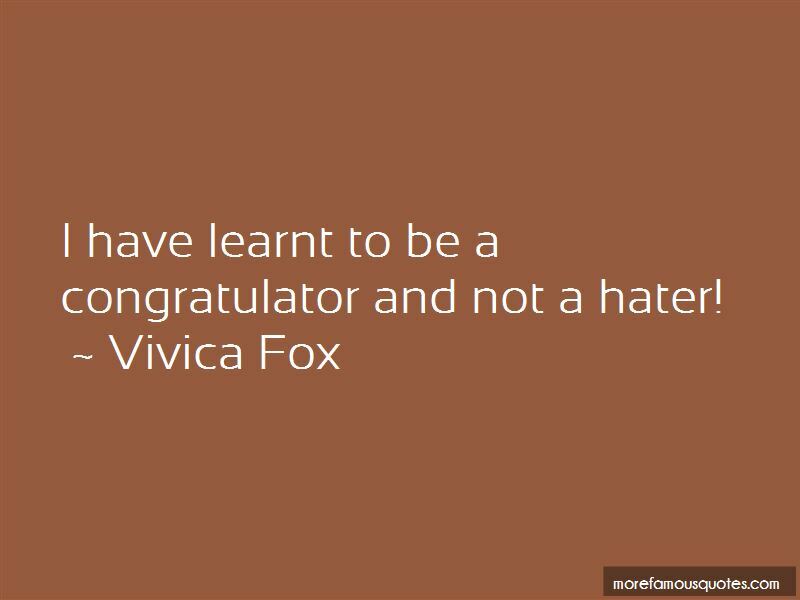 Enjoy the top 6 famous quotes, sayings and quotations by Vivica Fox. Being a producer and a star of the play was a lot more challenging and difficult than I ever anticipated, but so rewarding. I got to be involved with the writing, the casting. 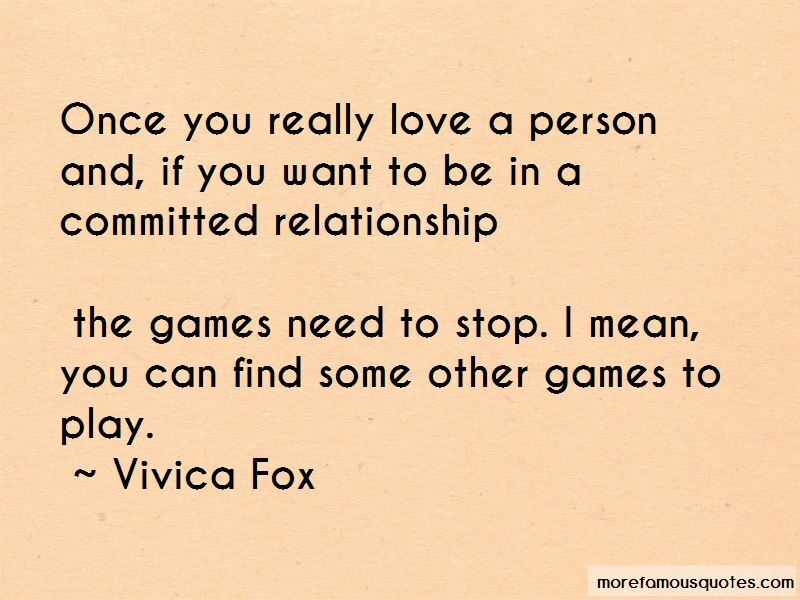 Want to see more pictures of Vivica Fox quotes? 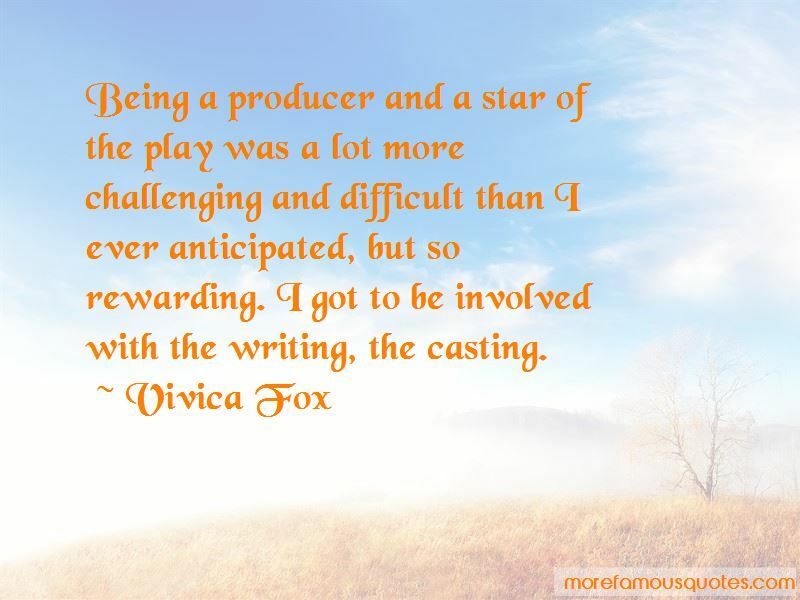 Click on image of Vivica Fox quotes to view full size. “Total separation of church and state was considered the best safeguard for the health of each. As [Andrew] Jackson explained, in refusing to” — Arthur M. Schlesinger, Jr.